USA Doctors On Wheels is a Texas- based company providing primary health care services to Medicare, private insurance and private pay patients in their homes, senior apartments, assisted living, retirement facilities and other senior communities. 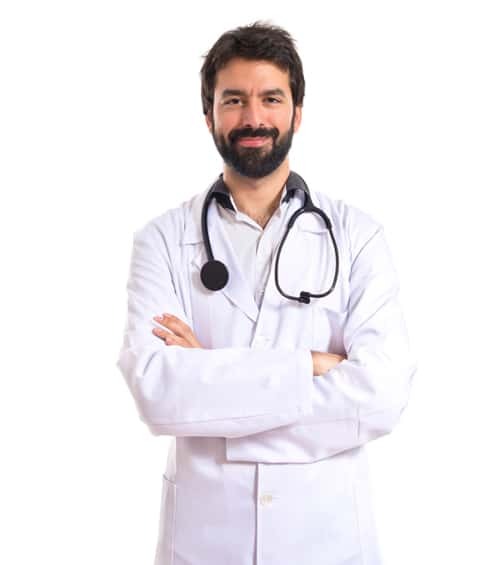 Our Physicians deliver treatment and coordinate all the diagnostic services found in a professional doctor’s clinic. They will coordinate all healthcare professionals together, to implement a plan of care for patients that will maintain their quality of life. We, at USA Doctors On Wheels, are sending physicians to provide most levels of medical care, from routine exams to complex treatment plans to these patients at the comfort of their homes or place of residence. In the pursuit of service excellence, we would like to get your comments/suggestions on the USA Doctors on Wheels services. Please take time to evaluate our 4 - STEP survey. Thank you. Select what service you want to survey.